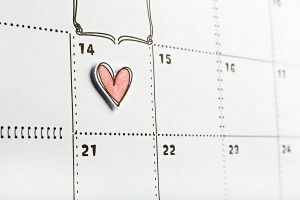 We’ve been inspired this Romantic Month. 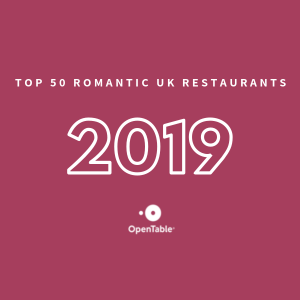 Having just received an Estrella Top 50 Gastropub award, we were delighted to be told that we had also made it into the OpenTable Top 50 Romantic UK Restaurants for 2019. Two awards within a week was an amazing achievement for the team, and if you need any help arranging an engagement party or wedding – you know where to book! Guests fell in love with our stunning four course Valentine’s menu. It was wonderful to see couples enjoying a deliciously indulgent night out together. A New Menu is on it’s way. 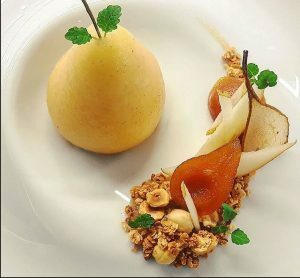 The team were busy creating and refining a selection of stunning new seasonal dishes. We all enjoyed the challenge and loved experimenting with (and tasting!) our creative ideas! The new menu is now ready to be released, keep an eye on social media or take an occasional peek here at the menus to see what is changing.